Your wedding album will be full of lovely memories. Here, Zankyou gives you 5 essential photographs that should be captured on your big day to ensure your memories last long after the wedding is over. 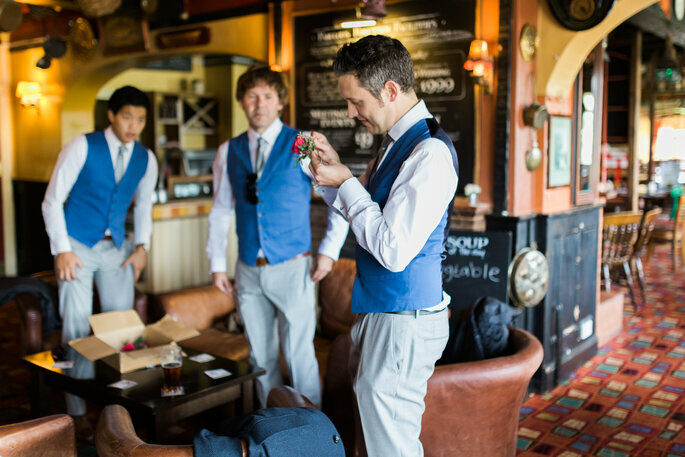 When it comes to wedding photography, we think this is one of the most important aspects to your big day! These are the mementos that truly will last forever. 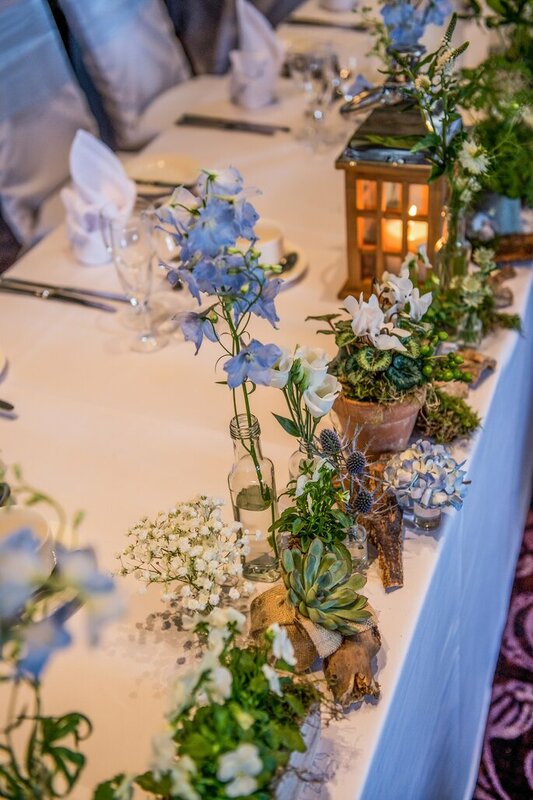 They say a pictures says a thousand words and when you’re flicking back through your wedding album, you want to be transported back to each and every moment as if it were only yesterday! Here are Zankyou’s top 5 wedding photographs that you must have in your album after the event! 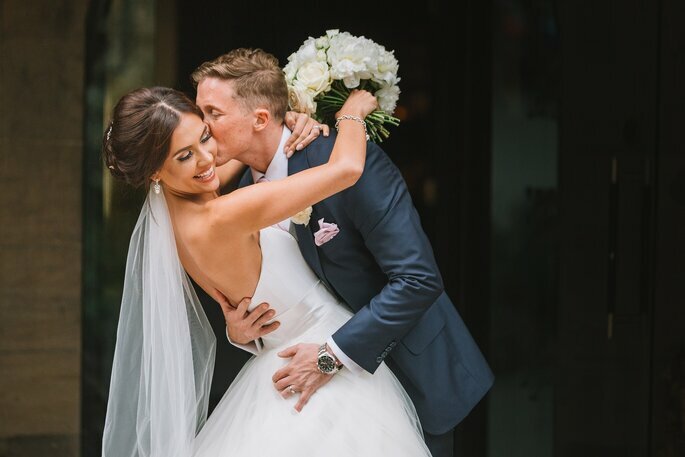 In years to come, when you’re happily settled into married life with all the comfort and ease that comes with having spent years together with your other half, perhaps you won’t quite remember those pre-ailse jitters and all the hustle and bustle that went down just before the big moment! These shots are the ones to look back on and remember those butterfly moments and all the hilarity that ensued! 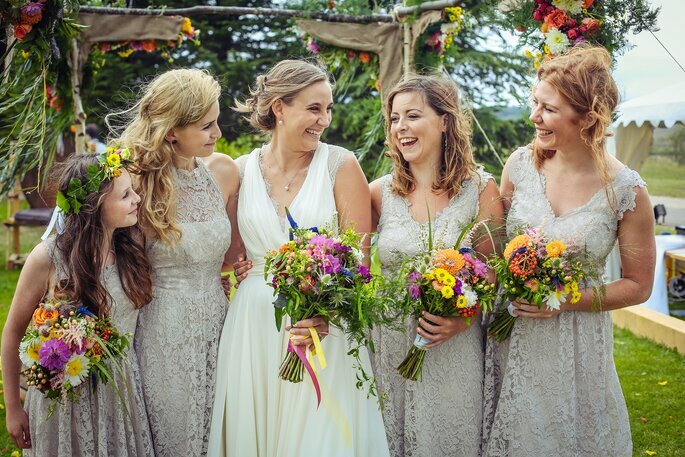 Bridesmaids, ushers and the best man are usually your closest friends or relatives. Make sure you get some group shots of you all together! 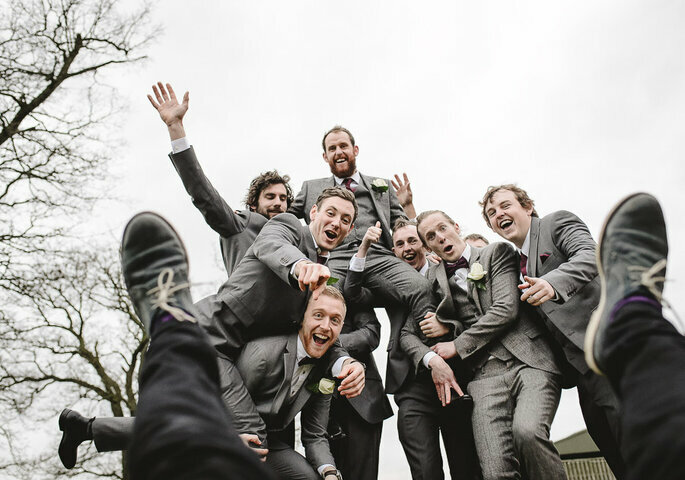 Whether you’re wanting some more formal style photos or some chilled back and funny ones, get a snap of you all srubbed up and looking dapper. We love Luis Holden’s fun and laid back style for a fab group pic! 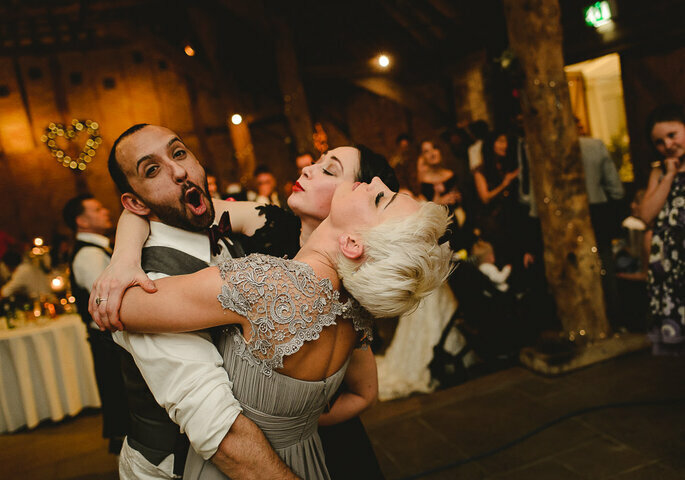 This one you’ve probably got framed on the mantlepiece, but there are bound to be endless initmate moments perfectly captured throughout the day of you loved up newlyweds. 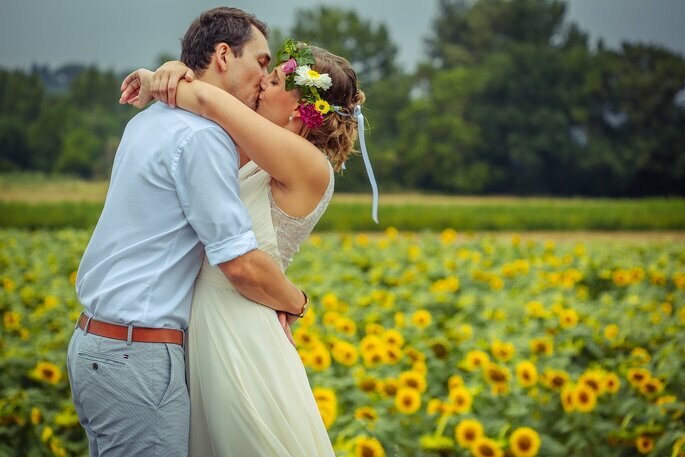 Art Wedding Photography is a bit of a pro when it comes to capturing intimate moments! You’ll want to these shots to look back on just to ooh and ahh over! 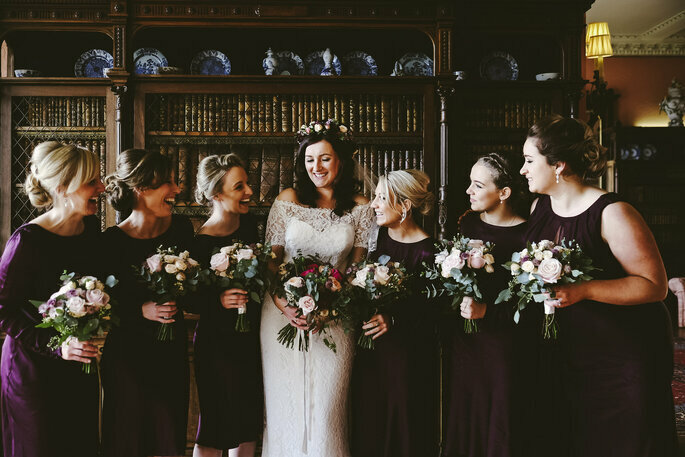 Sebastian, from Art Wedding Photography, is a documentary wedding photographer based in Dublin, Ireland who will travel throughout the nation and worldwide to capture your wedding day! Check out some more of his fab work here! 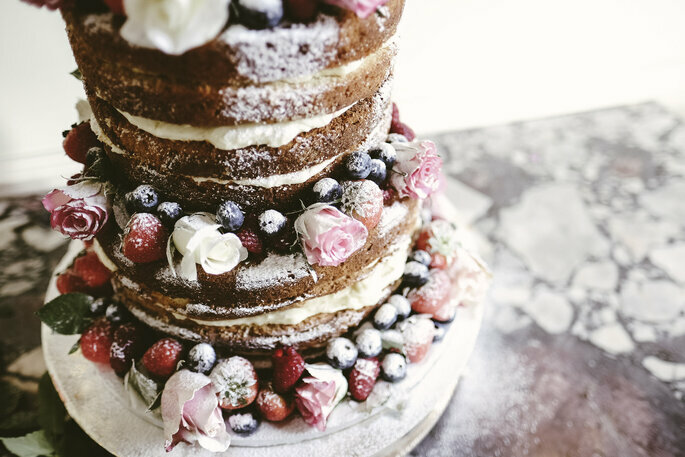 You’ve spent months, maybe even years, painstakingly thinking about the postion of each scattered petal, been to so many cake tastings you’ve lost count, and maybe even trundled through your old recycling bins to find those perfect rustic touches. You need them captured! Don’t let all the effort go to waste! You want to know your guests had a good time, and what better way to capture those smiles and laughing faces than in your wedding album! 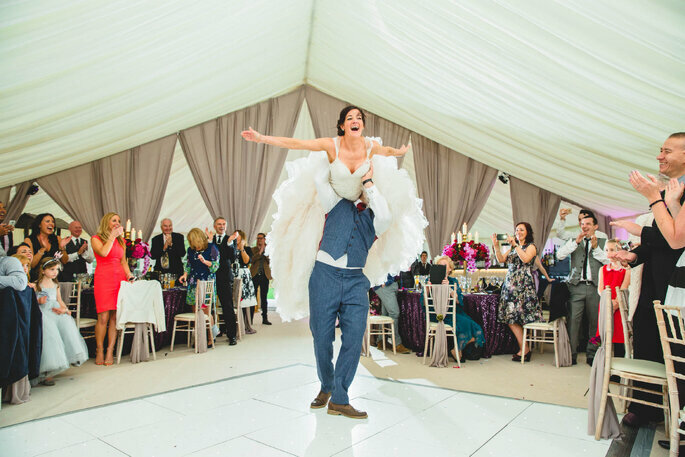 Action shots are an immediate way to gurantee a chuckle and remember how much fun you all had celebrating such an important landmark in your lives together: surrounded by all the happy faces of your nearest and dearest! There are so many amazing moments to be captured and treasured forever when it comes to wedding photos! Make sure you find a photographer who is a pro at blending in the background and snapping away to capture the magic and fleeting moments that tell a story of your special day for you to look back on in years to come. 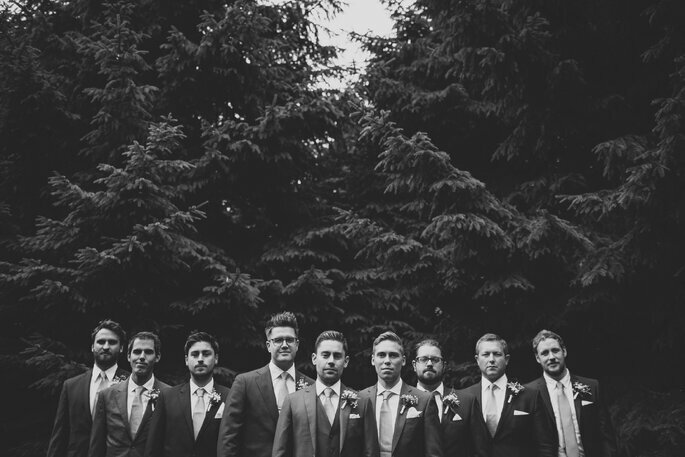 Looking for your perfect wedding photographer? 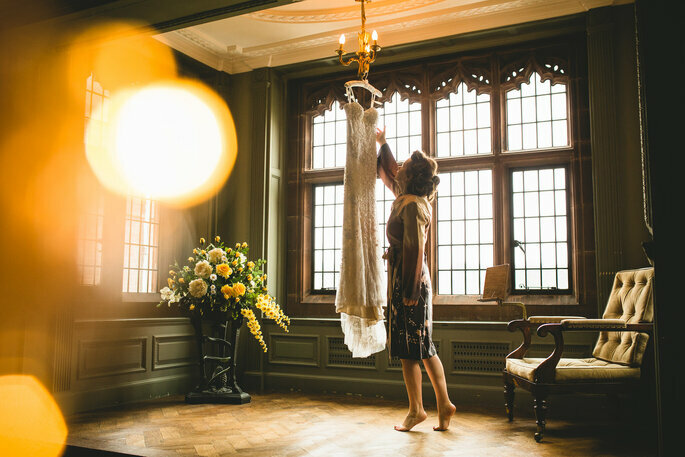 Check out our top pick of wedding photographers in London, Manchester, Liverpool, Northern Ireland, Birmingham.